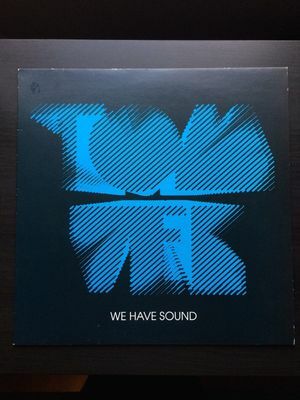 Original Tummy Touch records pressing of Tom Vek's We Have Sound (Cat no - TUCH116LP). Vinyl is mint, has been cleaned on a £650 VPI record cleaning machine and place in an anti-static record sleeve. Cover is near mint with only a few marks which are hardly noticeable.